Funk godfather George Clinton and his band have long been rap and hip hop’s most sampled act. 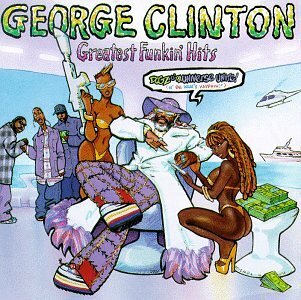 The new compilation “Greatest Funkin’ Hits” features top rappers, such as Ice Cube and Coolio, paying tribute to Clinton’s legacy by embellishing remixes of a dozen of his groove-a-thons. Unfortunately, this set proves it’s unwise to mess with masterpieces as the new versions lack the originals’ magic.